Liquid Light Electrolyte Supplement | BUDK.com - Knives & Swords At The Lowest Prices! Sun Warrior is ahead of its time with its line of plant-based superfoods and supplements and is committed to providing you with the cleanest and most powerful foods that are rich in antioxidants, vitamins, minerals, enzymes and phytonutrients. 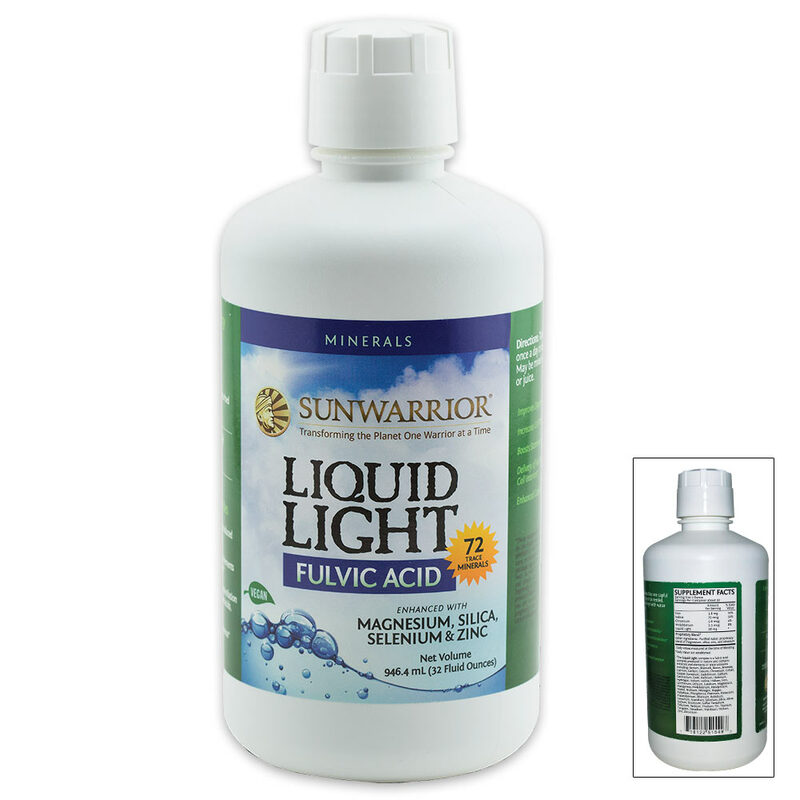 Its Liquid Light Electrolyte is a powerful, raw natural detoxifying supplement that has been captured from an ancient plant deposit. Pure cold water was used to extract the powerful polyelectrolytes that will enhance your stamina and general well-being. 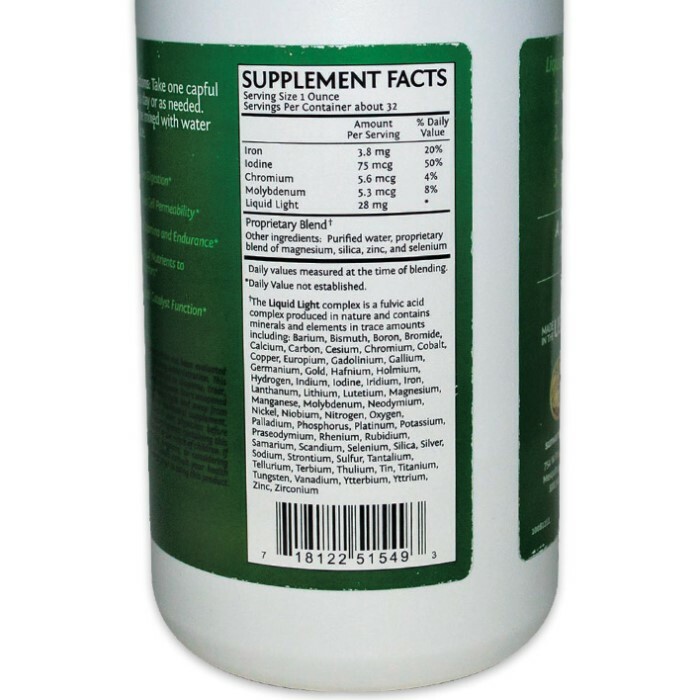 There are more than 72 trace minerals and elements in this formula that makes it a super transported for carrying nutrients to your cells.